Pacific Dental Conference 2015 - Another Fantastic Show! With over 12,000 attendees, the 2015 Pacific Dental Conference is yet another blast, and truly the place to be for many Canadian dental professionals. 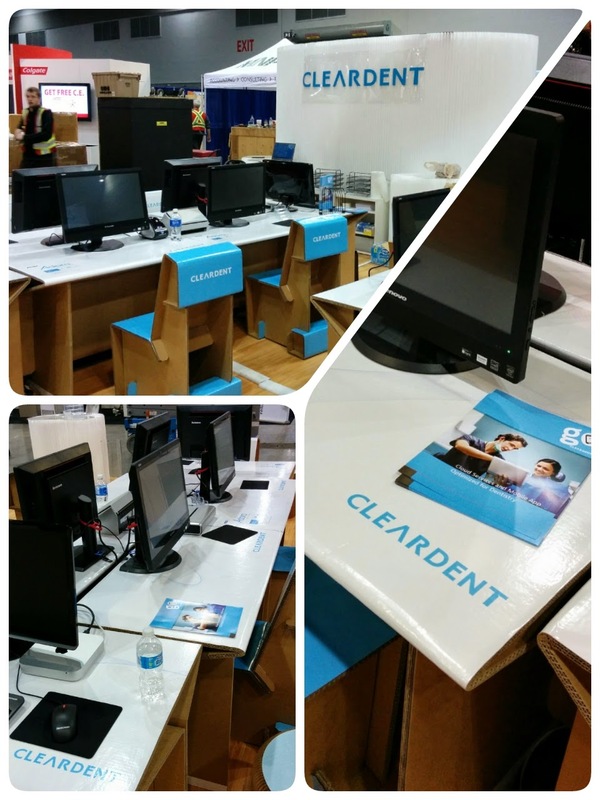 ClearDent is a regular participant in this major event, as it gives us a chance to meet with both new and familiar faces. It's also great to see the new innovations in dental technology and advances in health science, as well as the passionate people behind those ideas. This year was also our 10th anniversary of attending the Pacific Dental Conference, and we are proud to say it was a roaring success! We were very happy to see everyone that came to our booth, especially our loyal customers. ClearDent strives to provide the best service possible when you call in, but we rarely have the opportunity to talk to customers in person. PDC was a wonderful opportunity to finally meet all of you! Each year during the Pacific Dental Conference, we reach out to the dental community to help support some great charities, and make a difference in many lives. This year, we were supporting Toothfairy Gala + BCDA Awards benefiting the Save a Smile program, Powell Street Festival Society, and AboutFace. For each ballot that was filled in at our booth, or for each badge that was scanned, we donate 30¢ to each of the charities listed. 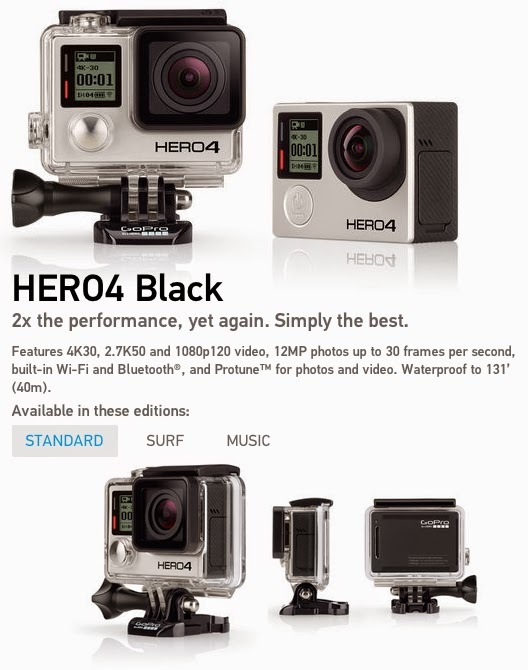 In turn, participants in this ballot drive are entered to win a GoPro HERO4 Black camera (draw will be made on May 18)! If you didn't get a chance to enter the draw, please follow us on Facebook, Twitter, or Google+, and send us a direct message on or before May 15, 2015 so we know (if you already follow us, just send us a direct message). We'll donate to the charities as well as enter you into the draw. 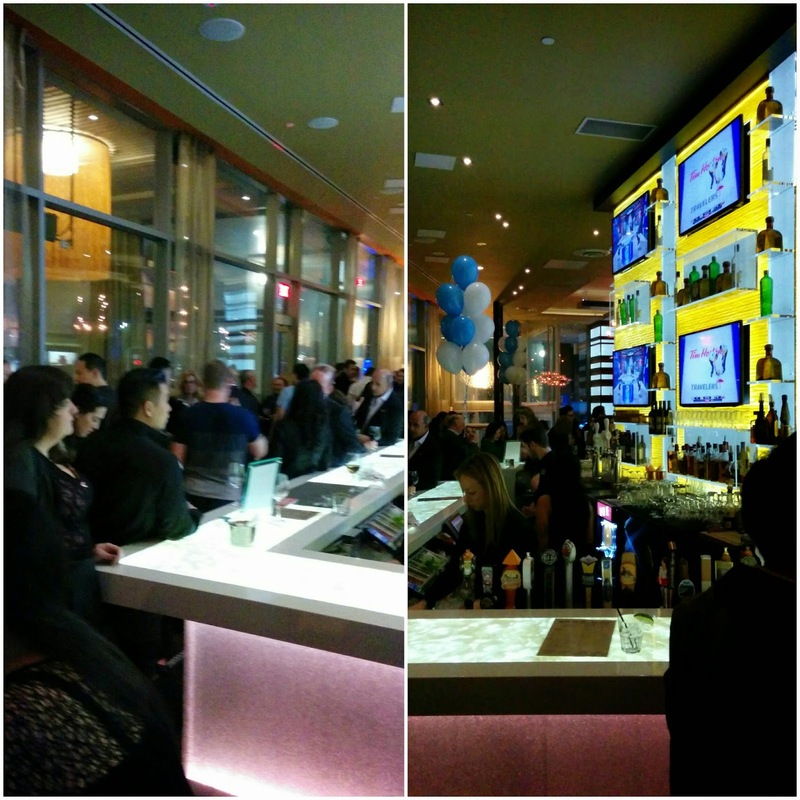 This year we moved our PDC party to a more convenient location - right across the Vancouver Convention Centre! It was a wonderful night filled with great food, great people, and moving speeches from Dr. Angelique Leung and Dr. Peter Lobb from the Save a Smile program. 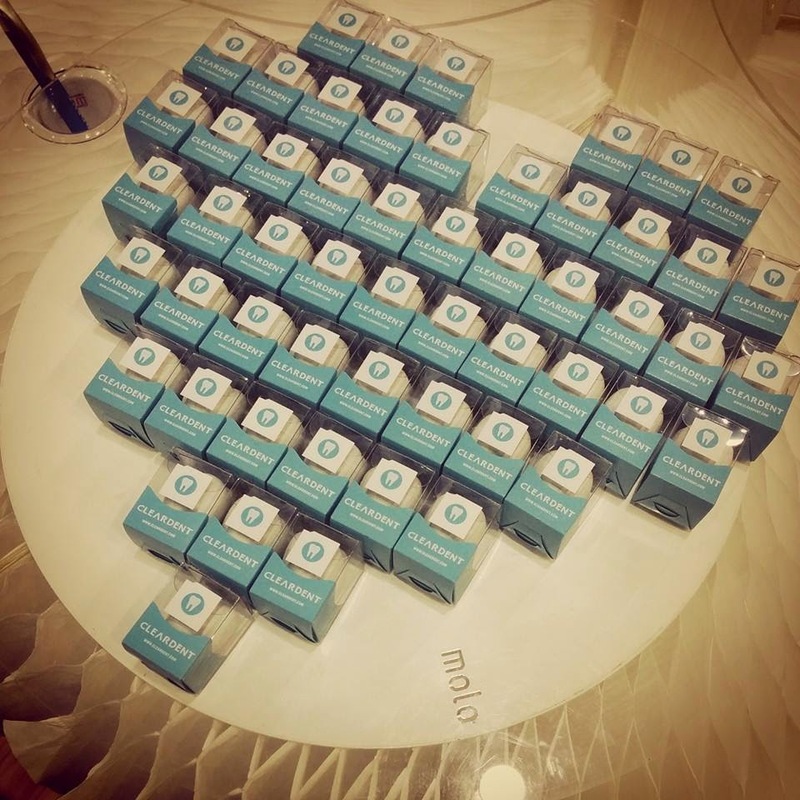 For each guest that came to the party, we will again donate 30¢ to our supported charities! Just by attending the party, you are making a huge difference in many lives. We returned to our eye-catching paper furniture this year, featuring cardboard chairs and tables and collapsible paper walls. These environmentally friendly pieces of art always astonish anyone that comes to our booth. Everybody just loves to come try them out, and see how they work. We also introduced something fun at our booth this year - Polaroids! 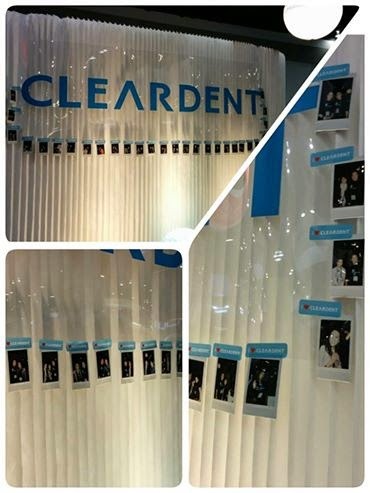 The vintage camera was a hit, as people were able to take instant photos with their staff or with ClearDent staff. Also making a return this year was our famous ClearDent tooth erasers. We constantly had people coming back to our booth to grab more of these adorable souvenirs, and we actually ran out before the show ended. 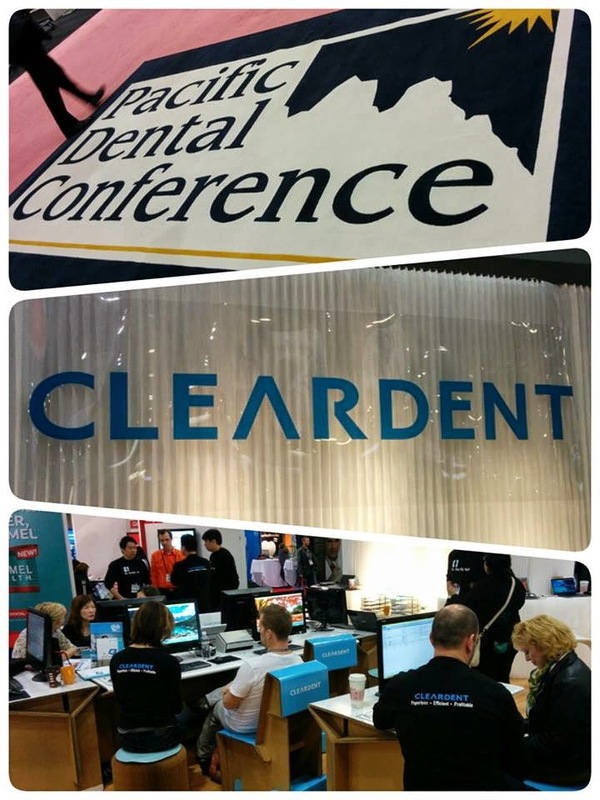 ClearDent always aims to provide memorable freebies, so be sure to check us out next year to see what we have! Once again, we will be at the Ontario Dental Association Annual Spring Meeting in May. For our customers that couldn't make the trip out to Vancouver, but will be attending this event, we hope to see you all in Toronto on May 7-9. We will be having all of our account reps, trainers, and implementation specialists on hand to answer any of your questions. Be sure to come by Booth 1539 to say hello! 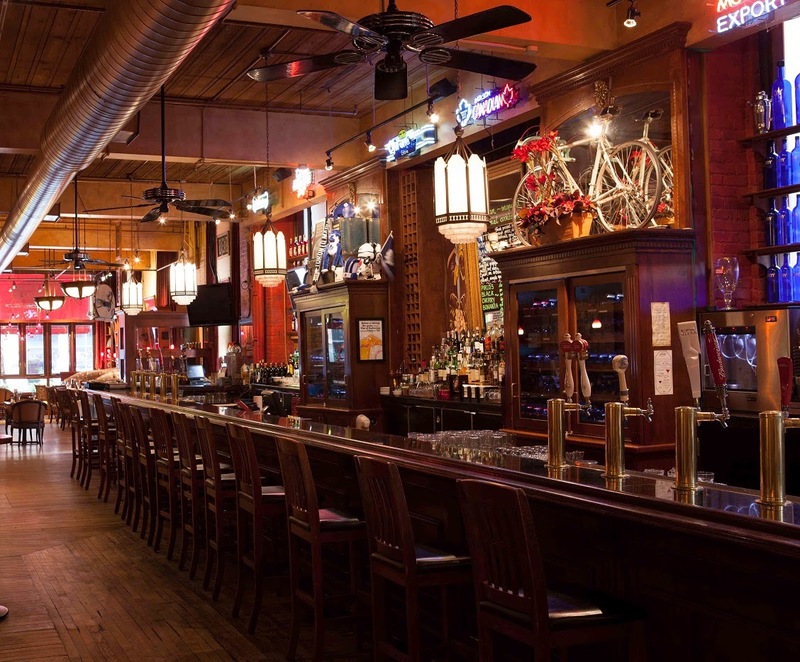 We will be hosting our traditional ODA ASM kick-off party at Joe Badali's again! Free drinks and hors d'oeuvres will be served all night as we relax in a 100 year old, heritage building with a homely feel, perfectly contrasted with contemporary and authentic Italian decor. This restaurant is only a few steps away from the Toronto Convention Centre, so you have no excuse not to come! Remember, our PDC promotion will run until March 31, 2015.